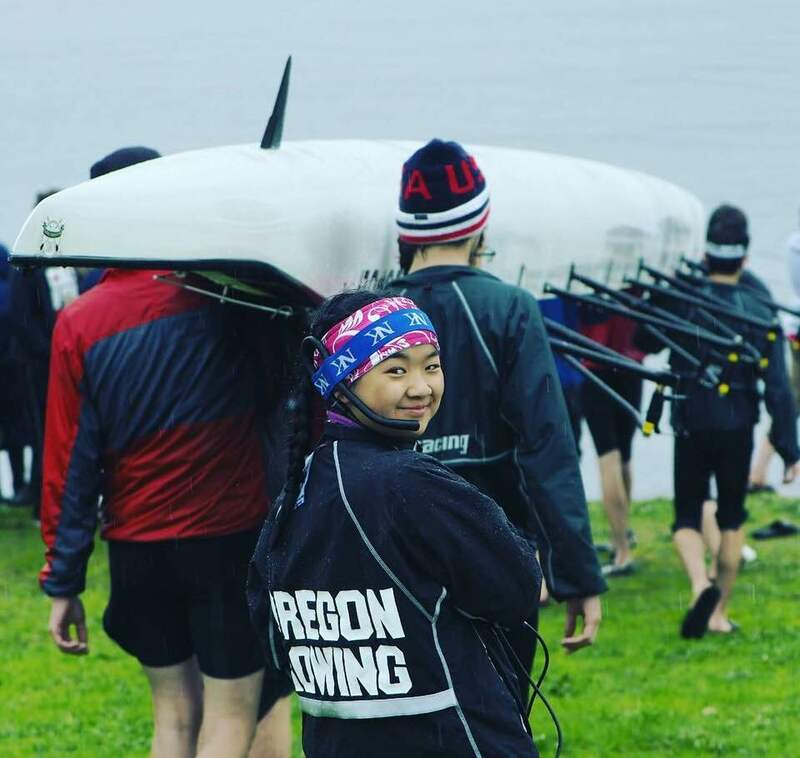 November 05, 2018 / Nadya M.
Great racing at the Head of the Lake Regatta this weekend in Seattle! Out of three events, two ORU boats placed in the top three with one gold and one silver medal. 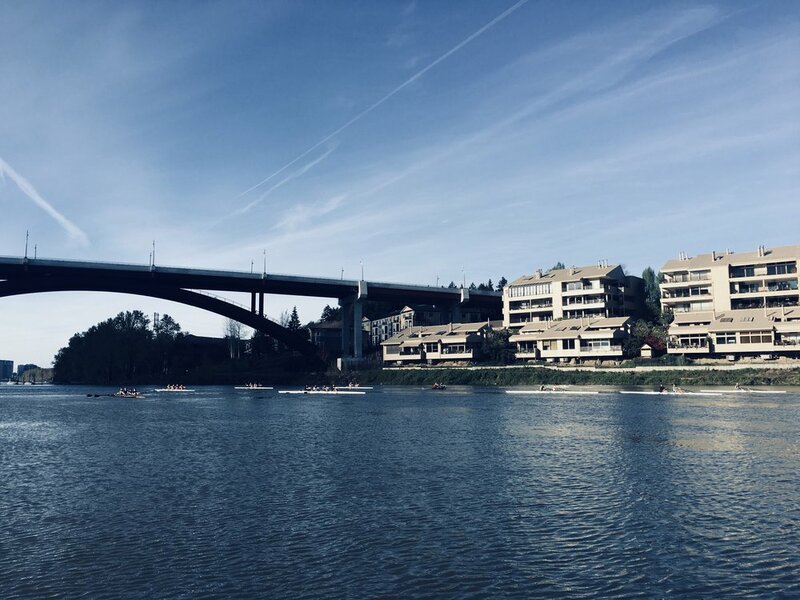 In the Mens Jr 4x Coxed race, the crew of Gus, Simon, Ian, Ivan and their coxswain Ruby quickly moved into the top spot, building about a 10 sec. advance over the other teams winning the race in a 17:00.817. Our Boys U17B double scull tandem of Will and Adley took home the silver, clocking at 19:34.715. Great effort from our Boys U17A double scull crew of Max and Shep who completed the course and placed 6th in their event, while battling some shoulder pains mid-race. What an incredible experience for all our rowers on a perfectly lovely day!